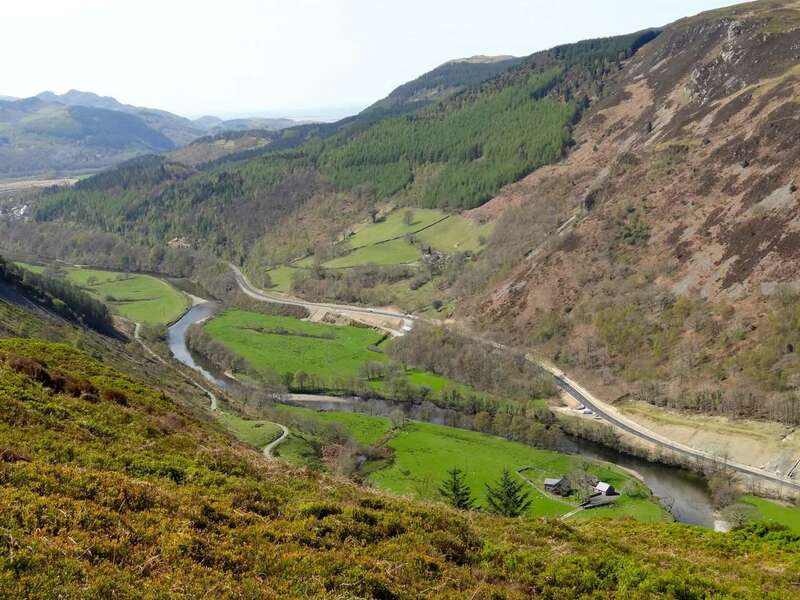 DESCRIPTION: A two-mile circular walk that takes you around the upper sections of Foel Cynwch and Foel Faner, some 800 feet above sea level and offers some great views, especially down to the Afon Mawddach River below. 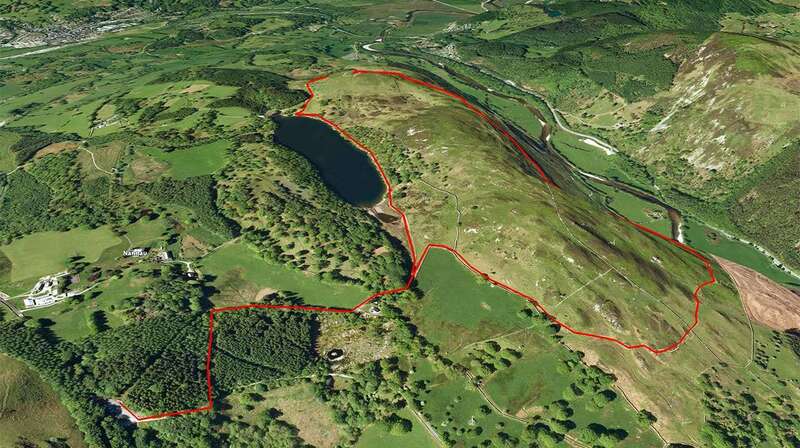 START: The walk starts from the Coed y Groes (Precipice Walk) car park which is 2.3 miles up the main Dolgellau to Llanfachreth road. At the time of writing this, the car park is free and has toilets. 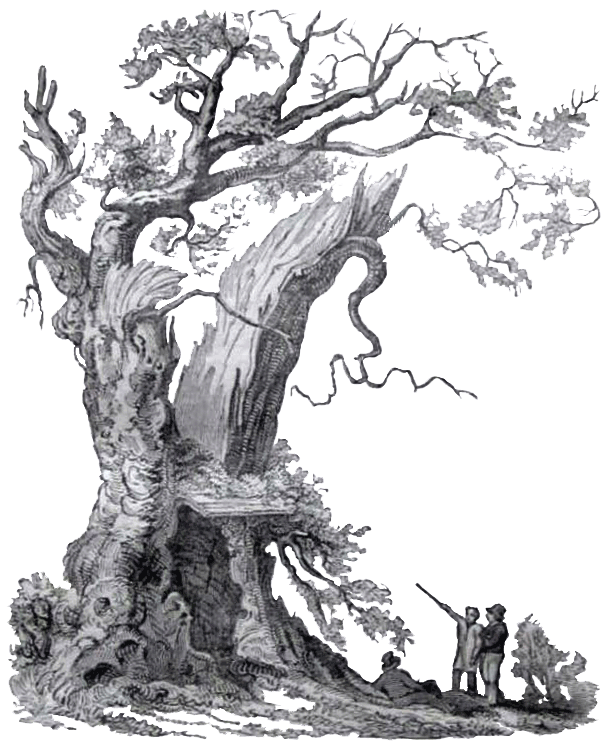 Precipice Walk was one of a series of leisure walks created by the Vaughans for their family and friends around the estate. This one is now open every day (apart from Christmas Day). 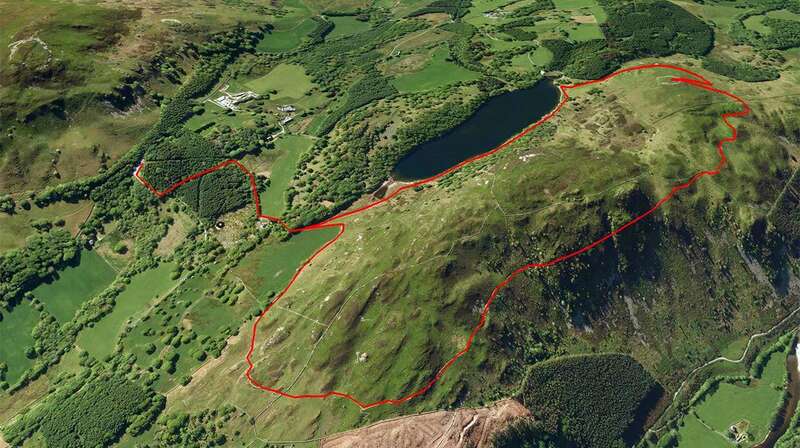 Precipice Walk is one of the most popular walks in southern Snowdonia, situated about three miles north of Dolgellau. 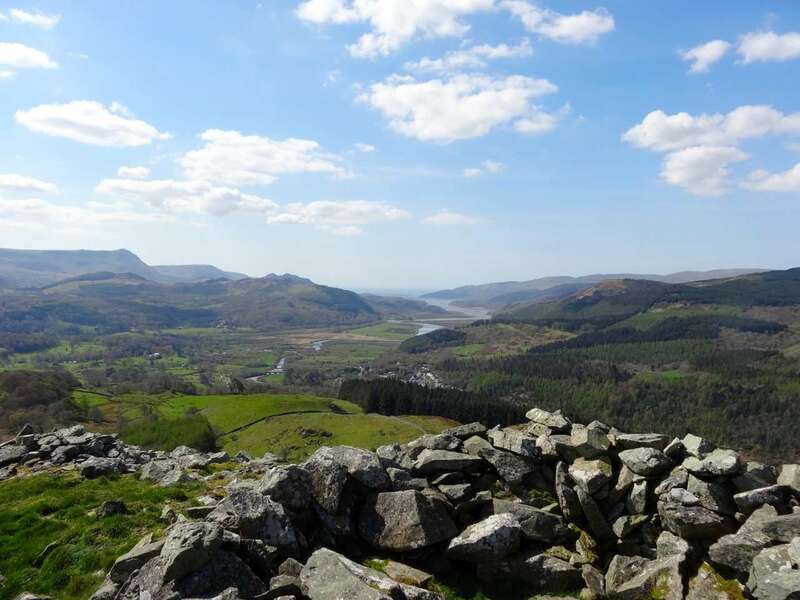 The walk varies between 700-850 feet above sea level and offers panoramic views of the Mawddach river below and on towards the northern mountains. The walk starts at a good sized car park and, apart from a few places, is relatively level throughout. 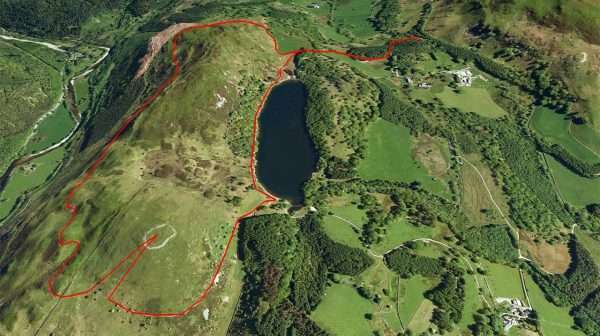 However, the walk is a little narrow and uneven in places and is not recommended for anyone with a bad fear of heights. 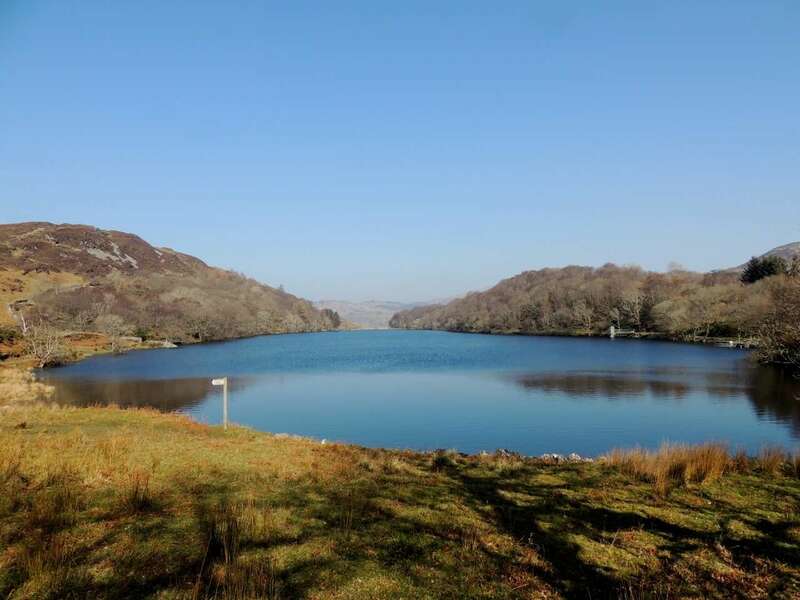 There is a beautiful twenty-six-acre lake/reservoir before you get to the main walk (Llyn Cynwch) and if you just do part of the walk clockwise, rather than anti-clockwise, you get to see some great views without narrower parts. Just follow the path to the end of the lake first. 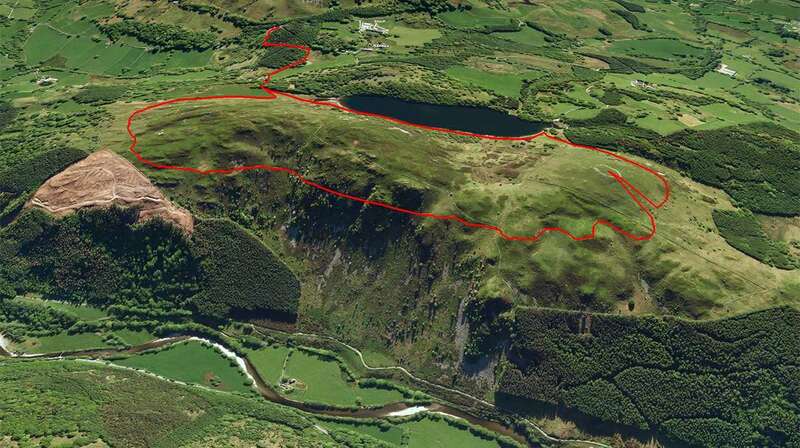 The walk takes about an hour to complete and can be extended by a 250 feet walk up a grassy hill, where you will be rewarded by an Iron Age Hill Fort and views down over the lake as well as a 360-degree view. If you look carefully you can see four bridges which cross the Mawddach; the old Llanelltyd bridge, the new road bridge, Pemmaenpool toll bridge and Barmouth bridge about nine miles in the distance. If you want a more sedate walk, you can just walk the level path around the reservoir which is worth a trip in itself. There is another Iron Age hill fort which you can also access from this car park. You cross the road and follow the path opposite, just before you reach the gate you take the gentle path which rises on the right and runs around the base of Foel Offrwm (Hill of Sacrifice) before reaching a wall. You turn right here and just follow the wall up for about half a mile until you can see the remains of the entrance.